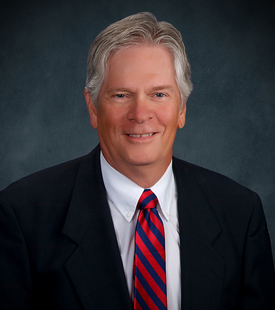 Tim Lervick is a Partner with the firm’s Commercial Department. Tim began his legal career as a trust officer and was a partner in another Bismarck firm for over twenty years before serving as General Counsel for a building contractor based in Minneapolis. His practice focuses on commercial law, real property, banking, estate planning and probate, regulatory law, and appellate practice. He has obtained a successful result in all thirteen of his appearances before the North Dakota Supreme Court.